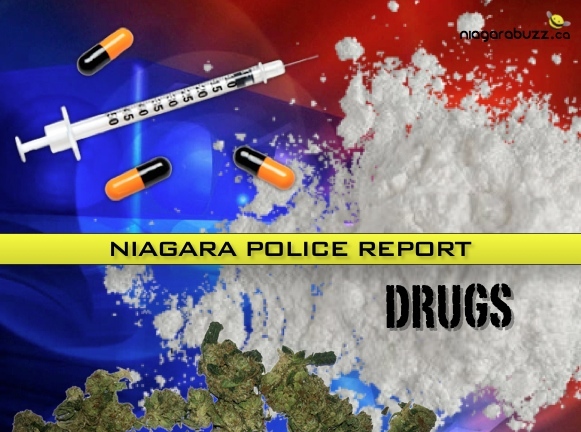 Since the summer of 2018, members of the St. Catharines Street Crime Unit have been investigating two males allegedly trafficking Fentanyl in the Niagara region. 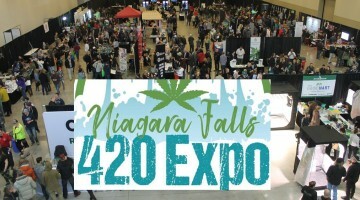 Following an investigation, with the assistance of the Emergency Task Unit, two males and a female were arrested leaving a motel in Niagara Falls on Thursday April 3, 2019. Both males are currently being held in custody pending a bail hearing today at the Robert S.K. Welch Courthouse in St. Catharines. Pinnock has been release on a Promise to Appear/Officer in Charge (PTA/OIC) with a court date on May 2, 2019 in St. Catharines.